Track Registered post of Indian post office. Use the registered post tracking to get the status of your consignment. A registered post or mail is helpful when any parcel or any similar packages needs some kind of attestation so that it can been safely delivered unlike the normal mails. The Post office officers register the particulars of the letter so that it has to be sent on registered email, with the location specified and these can be traced and sometimes a part of the insurance, in case any loss incurred. Registered post is just an ordinary post with special features as it is safe, secure and record proof. The price of this is higher than normal and speed post. Special records are created to track information. This mail usually takes 2 to 7 days to deliver. It is available in India and the world. Depending on the requirements, this type of letter can be selected and sent worldwide. If the addressee is not available, the post man tries 3 attempts to deliver the card. If the person is not yet available, the card is sent back to the sender. This ensures that the package is not lost. This mail service has a bit value compared to other letter services. However, the advantages of this mailare what makes one to choose this. Safe and Secure: These are important documents because it is handled with high security. The covers are not tampered with at all. Without worrying, you can send important documents by registering mail. Check Status: Since the finding must log on to a form at the time you receive e-mail, the sender can check whether it is delivered. Post tracking: Provides the possibility to track the status of the registered post with the Indian post Office tracking number. The sender can actually check where your package is. Record keeping: The Postal department maintains proper documentation and keeps all records. Now you know what the advantage of the registered post is and how to track its status. In short, Registered post is a high secure and the safest way to send your documents. The major difference between speed post and the registered post is that speed post is address-specific service, in essence, the delivery of the article can be taken by the addressee or any other person availabke at that address also, such as the family members of the addressee while registered post is addressee-specific, i.e. only the addressee is allowed to take the delivery of the article. The second difference is in the time you take to deliver a message. Speed post is a high speed postal service that provides time-bound mail delivery. As far as delivery at the time of the registered mail is concerned, it is like a simple item in which the package is recorded and the secure custody of the parcel is kept from source to the destination place. Normal record keeping is done in case of a Speed Post whereas a Special record keeping is done in the case of Registered Post along with an acknowledgement card that needs be signed by the recipient at the time of delivery. 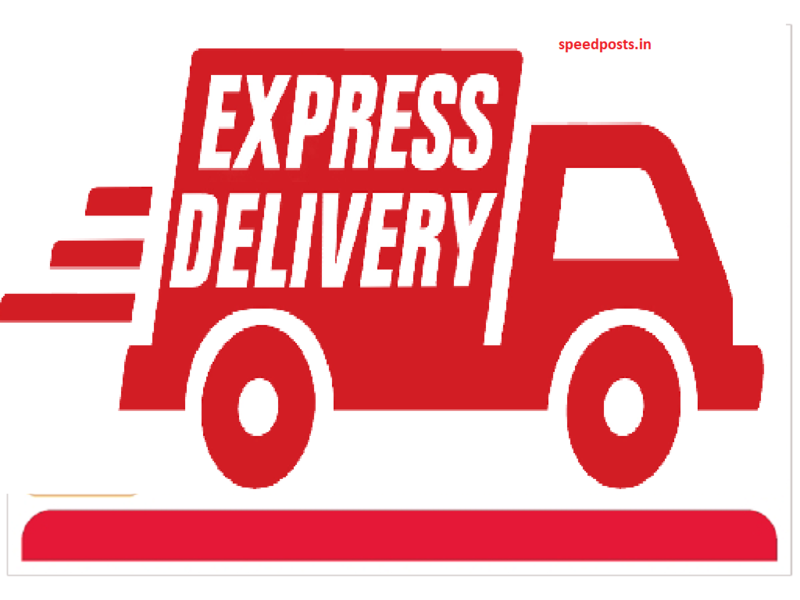 Speed Post has faster delivery as compared to the Registered Post. The speed post service is available at an affordable price, while the rates of Registered Post are comparatively high due to extra security associated with it. Speed Post doesn’t provide extra security cover like a Registered Post. Speed Post normally takes 2-3 days to reach at its destination while the time frame for Registered Post is normally 2-5 days.